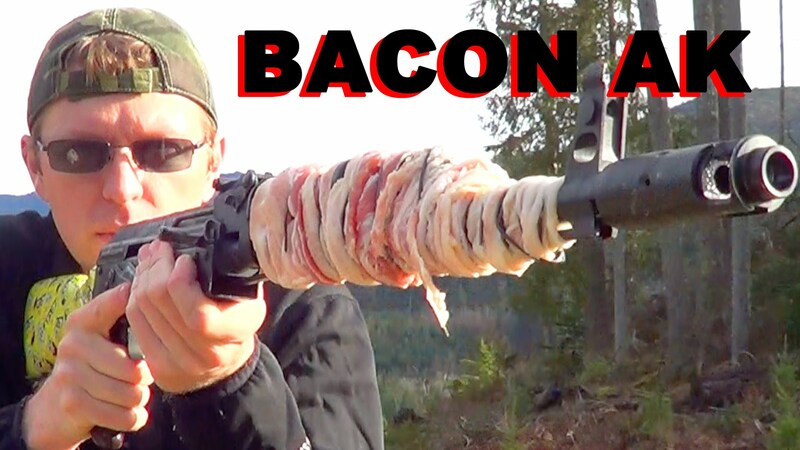 Can You Cook BACON On The Barrel Of An AK47? Next [WATCH] Have A Blackhead In Your Ear? All You Need Is A USB Microscope!